Hey guys! 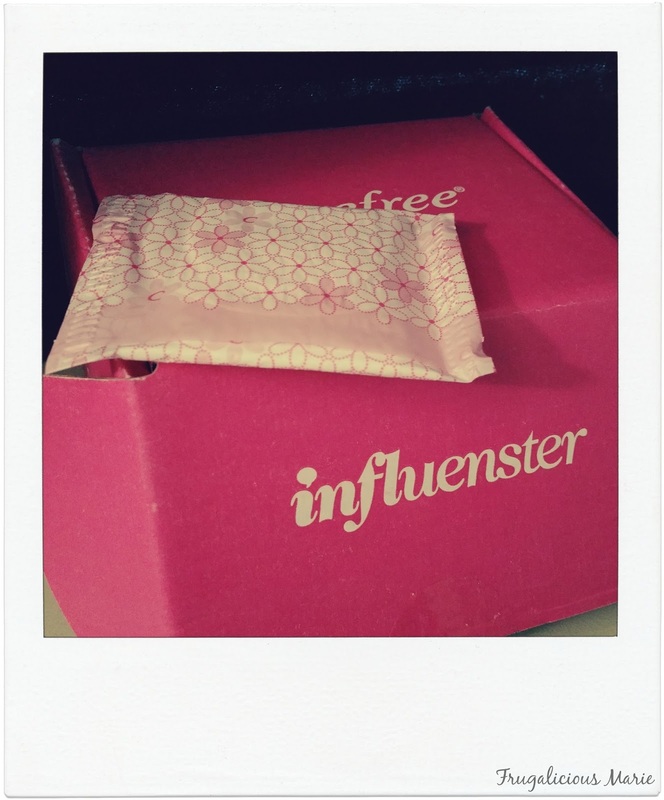 I got my Carefree VoxBox from Influenster! 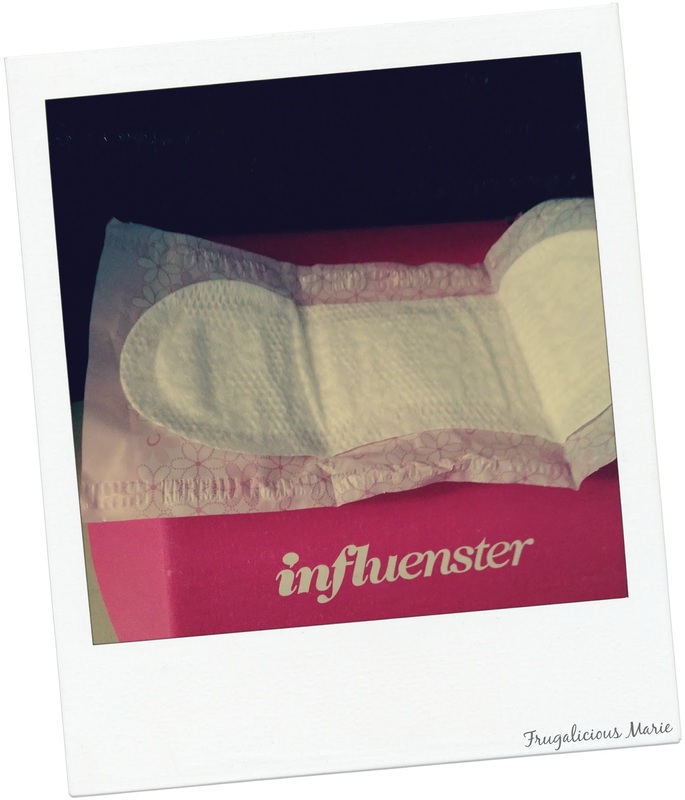 A few years ago I kind of steered away from carefree and headed over to Kotex. 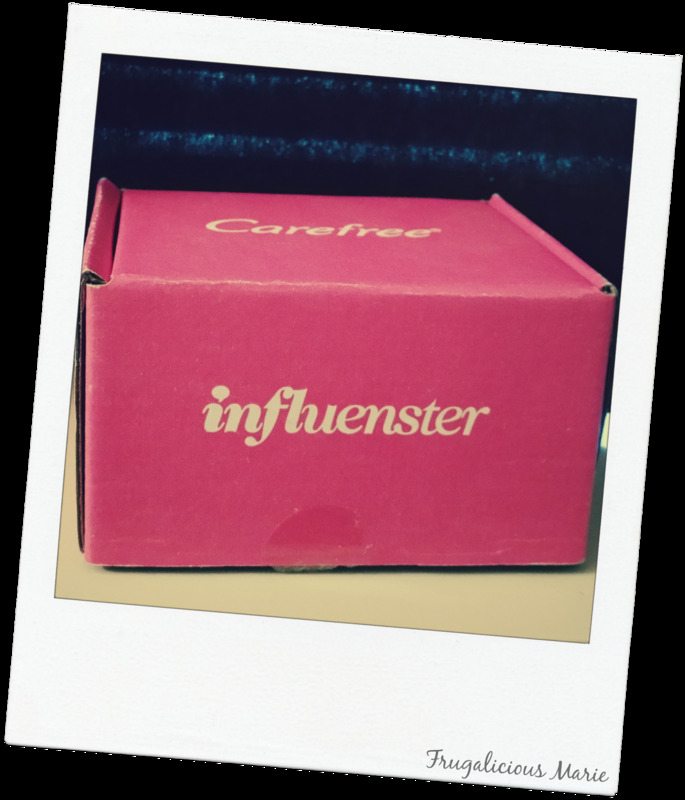 This VoxBox just resold me back to Carefree. Carefree has a new design which you can see below. It is compact to fit into your purse or even your phone case. Yes I said your phone case! Don't believe me? Take a look below. It is thin enough to not be seen but still enough for you and are 2x absorbent! Carefree Acti-Fresh is also perfect for all of you that wear liners on a daily basis. It moves with your body and it does not scrunch up. 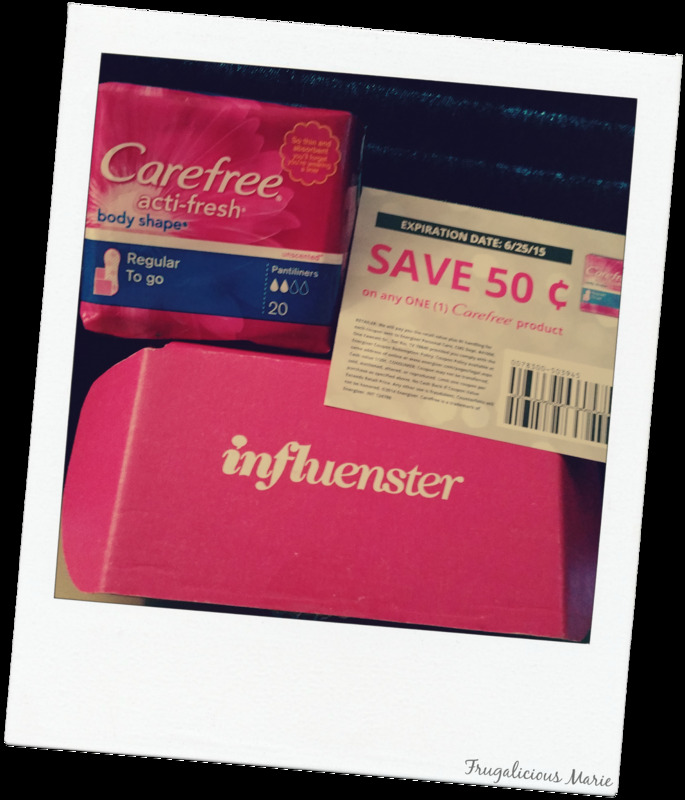 And what's awesome was that this VoxBox came with a coupon! Check out the stores below and their prices!